Seattle Parks and Recreation (SPR) invites the community to review design concepts and play equipment options at the final meeting for the David Rodgers Park play area renovation project on Wednesday, February 7, 2018 from 5:30 to 7 p.m. 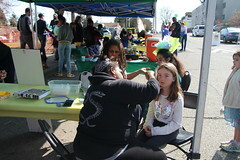 Please join us at an Open House meeting in the Queen Anne Community Center lobby, 1901 1st Ave W. SPR looks forward to working with the community on finalizing the design for the play area and encourages community members of all ages to attend to provide input, as well as to participate in a fun Valentine’s Day craft project. This project will replace play equipment, provide access for people with disabilities, and improve safety and other features at the David Rodgers Park, 2800 1st Ave W. SPR is removing the play area wood structure at the park and will keep the swings and whirl in place until construction begins for the renovation project. 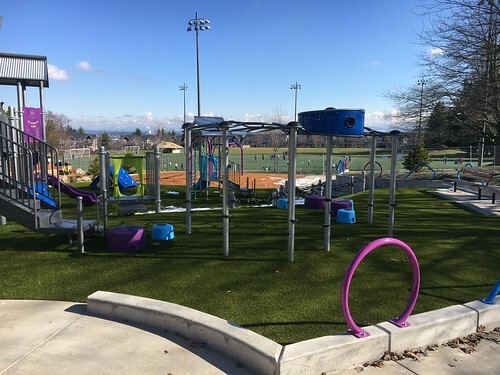 Seattle Parks and Recreation(SPR) invites the community to the second meeting for the Loyal Heights Play Area renovation project on Monday, February 12, 2018 from 7 to 8:30 p.m. at the Loyal Heights Community Center, 2101 NW 77th St. Please join SPR’s Planner, Project Manager, and Sr. Landscape Architect, and participate in designing your play area. 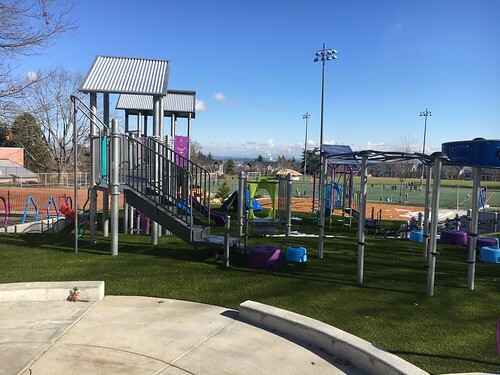 This is an opportunity to review preferred schematic design options, and to provide input on the final choice of play equipment. Community members are encouraged to bring their children to participate in the meeting. 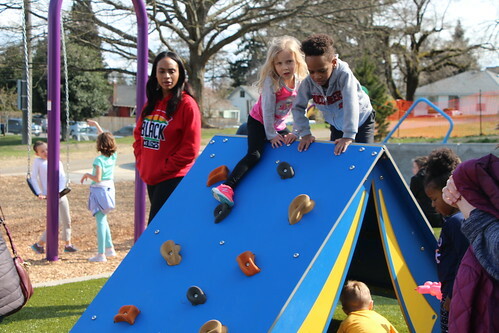 This project will replace play equipment, provide access for people with disabilities, and improve safety and other features at the play area. This first meeting will be an opportunity to learn about the project and provide input on play equipment options and the overall design. Thank you to everyone that participated in the first meeting and on-line survey. The information collected was utilized in developing the designs options. Funding for this park project is provided by the King County Parks Levy. For more information on this levy, please visit http://www.kingcounty.gov/services/parks-recreation/parks/about/levy.aspx. 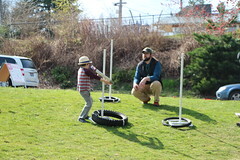 For more information on the play area project, please visit http://www.seattle.gov/parks/about-us/current-projects/loyal-heights-play-area-renovation. If you have questions about the project or if you need an interpreter or accommodations, please contact Libby Hudson, Seattle Parks and Recreation, at Libby.Hudson@seattle.gov or 206-256-5988. We need your input for the renovation of the Loyal Heights play area located west of the Loyal Heights Community Center. Seattle Parks and Recreation (SPR) invites the community to the first meeting for this renovation project on Monday, December 11, 2017 from 7 to 8:30 p.m. at the Loyal Heights Community Center, 2101 NW 77th St. Please join SPR’s Planner, Project Manager, and Sr. Landscape Architect to learn about the project and discuss design ideas. Community members are encouraged to bring their children to the meeting. Light snacks and children’s activities will be available. 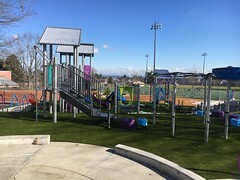 This project will replace play equipment, provide access for people with disabilities, and improve safety and other features at the play area. This first meeting will be an opportunity to learn about the project and provide input on play equipment options and the overall design. You may also provide input by participating in this online survey: https://www.surveymonkey.com/r/FBQ9NDQ. Please take this opportunity to provide early feedback. We will host a second meeting in early February to review the preferred design and gather additional input. 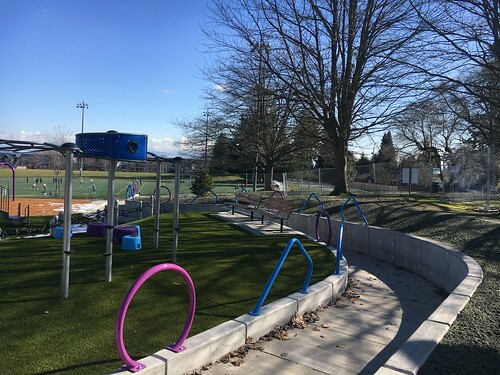 Funding for this park project is provided by the King County Parks Levy. For more information on this levy, please visit http://www.kingcounty.gov/services/parks-recreation/parks/about/levy.aspx.